Nearly 300,000 people are admitted to the hospital for pancreatitis each year in the United States. This is a very serious and painful condition that requires careful medical observation. In fact, during the first few days, no food or liquid is allowed; all fluids are administered through an IV. As the pancreas begins to heal and function once again, first clear liquids are allowed and then bland, low-fat foods are added under the watchful eye of the health care team to make sure that food is well-tolerated. Acute pancreatitis can be life-threatening; seeking medical treatment is a must. 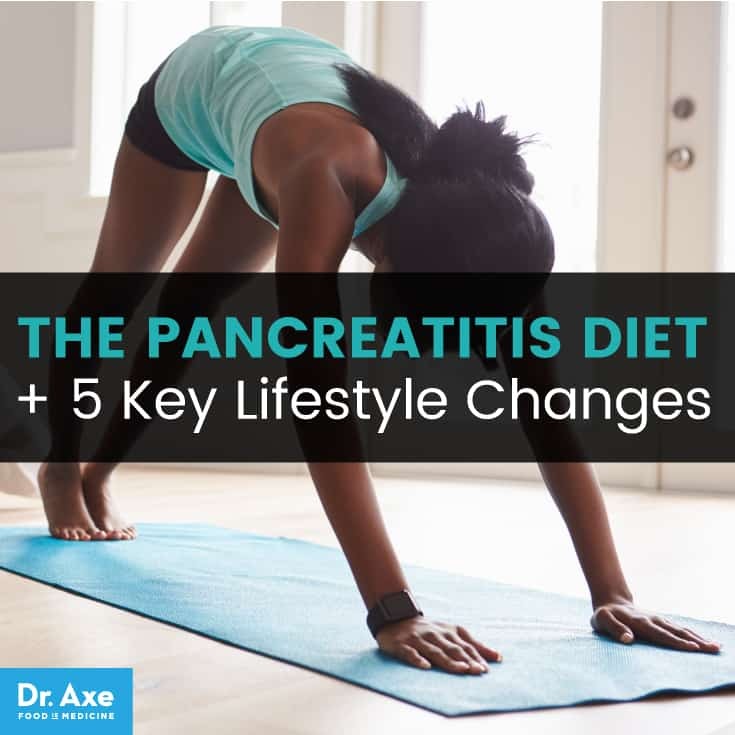 Not only is following a diet for pancreatitis necessary to help recover, but it is essential to help prevent this disease from entering the chronic phase. 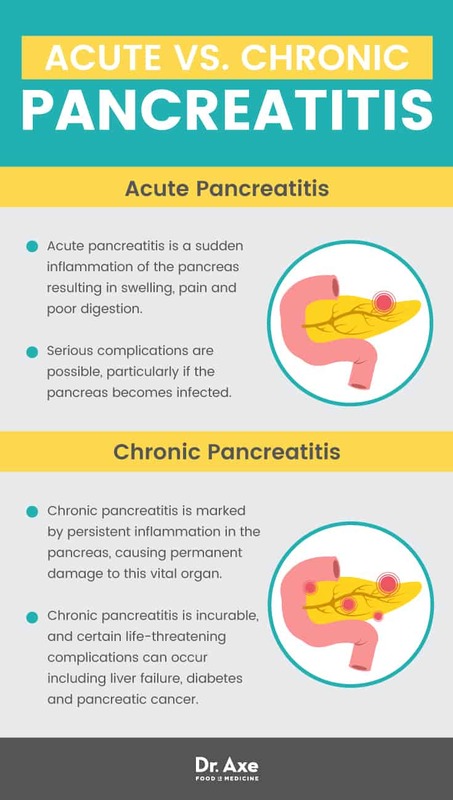 There are some individuals who are more prone to developing pancreatitis, including those with a history of substance abuse, use of certain prescription drugs, unhealthy eating and genetics. Light-to-moderate exercise, yoga and meditation can help manage the symptoms and avoiding alcohol and tobacco are absolutely necessary for recovery. Whether you’ve been recently diagnosed with acute pancreatitis or chronic pancreatitis, the first step is adopting a healthy diet focusing on fresh fruits and vegetables, whole grains and lean proteins. 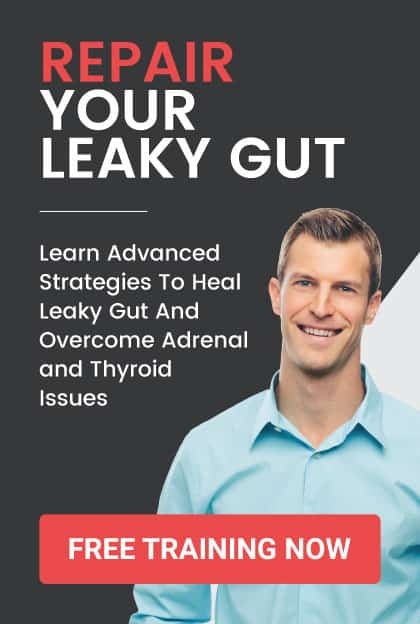 The pancreas is the central organ where the essential enzymes are produced for digestion and hormones are produced that help the body process sugar. 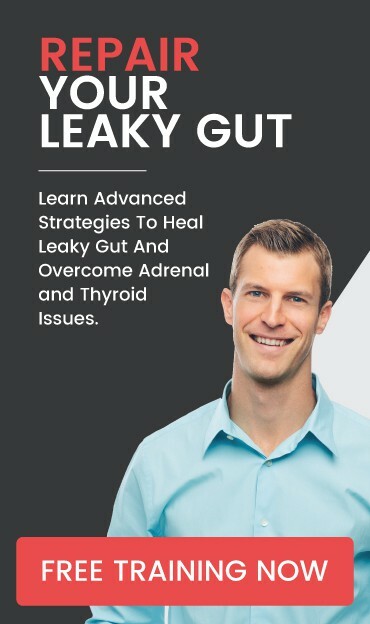 The pancreas can malfunction, causing the digestive enzymes to activate while still in the pancreas instead of in the digestive tract. This can lead to inflammation and pancreatitis. In both acute and chronic patients, scar tissue may form, causing the pancreas to not perform optimally or even fail. Left untreated, pancreatitis can cause serious complications and even death. Seeking emergency medical intervention is necessary when symptoms present. Pseudocysts accumulate fluid and debris in pockets. If they rupture, they cause infection and internal bleeding. Inflammation in the pancreas makes it vulnerable to bacteria and infection. Surgery may be required in some cases. Kidney failure may arise, requiring dialysis. Breathing problems may develop as chemical changes in the body can affect oxygen levels. Diabetes may occur as insulin-producing cells are damaged. Malnutrition is fairly common as the pancreas produces fewer enzymes, making it difficult to break down and process essential nutrients. Pancreatic cancer is associated with long-term inflammation of the pancreas often due to chronic pancreatitis. If symptoms are severe, seek emergency medical attention immediately. If symptoms are mild or moderate, make an appointment with your physician. Eat small, light meals that are low in fat. 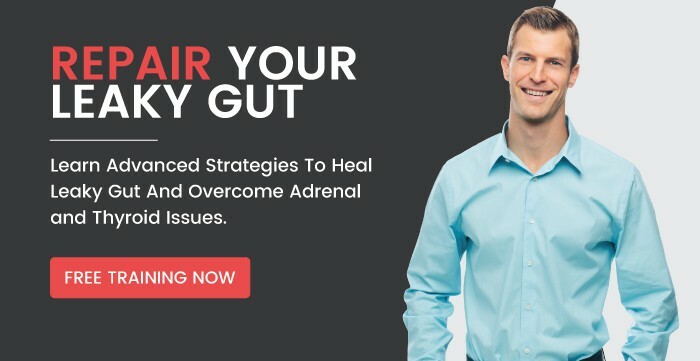 Discount the symptoms as just discomfort. After a diagnosis of acute or chronic pancreatitis, nutrition must be the first priority. The goal with a pancreatitis diet is to prevent malnutrition, nutritional deficiencies and optimize blood sugar levels while protecting against kidney and liver problems, pancreatic cancer and worsening symptoms. The traditional Mediterranean diet may be a touch too high in fats for some individuals with pancreatitis, but it is easily modified. 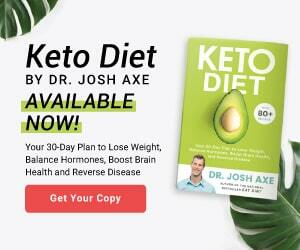 Yes, even healthy fats like olive oil, coconut oil and those from wild-caught fish and grass-fed meats can be too intense for some with this condition. Like so many other diseases, the first step has to be listening to your body and recognizing the foods that make you feel at your best. The majority of each meal should focus on fruits, vegetables and whole grains with proteins and fats playing a supporting role. Blackberries and blueberries: These berries are rich in resveratrol, manganese, fiber and vitamins C and K, which support healthy digestion while fighting cancer. Try this bright and nutrient-dense Blackberry Lemon Salad that features heart-healthy olive oil, sesame seeds and almonds. Cherries: Low in calories and high in essential nutrients, cherries are a perfect snack that supports weight loss, reduces inflammation and promotes restful sleep. Watermelon: Excellent source of vitamins A, B and C as well as potassium, magnesium and manganese. Have a watermelon smoothie for breakfast or an afternoon snack; the protein in this recipe comes from coconut yogurt and chia seeds. Black plums: With a low glycemic index, plus proven to lower cholesterol and aid in digestion, plums are a perfect fruit to eat on a pancreatitis diet. Mangos: With healthy fiber and vitamin C, mangos also contain essential minerals, including iron, calcium, potassium and magnesium. This super fruit is associated with improved blood glucose levels and glycemic control. As an occasional sweet treat, try this amazing Mango Coconut Ice Cream, which gets its richness from egg yolks and coconut milk and its sweetness from raw honey and the mangos. Apples: Because they are naturally high in fiber, help lower inflammation and aid in digestion, apples make a quick, healthy snack. As a side dish or dessert, this Baked Quinoa and Apple dish is both warming and satisfying, while also supplying protein and healthy fiber. Spinach: Popeye wasn’t wrong; spinach is packed with nutrients that boost immunity, protect against diabetes and protect against certain types of cancer. Try this Mango Walnut Spinach Salad, which combines many foods on the pancreatitis diet list. Lettuce: Salads are a big part of a Mediterranean diet and an easy way to ensure you meet the recommended five to seven servings of vegetables each day. Choose darker leaf lettuces and mixed wild greens to enjoy the highest levels of vitamins and minerals. Sweet potatoes: Rich with beta carotene, vitamin C, copper, vitamin B6, and manganese, sweet potatoes are a healthy starch that tastes great. In the mornings, alongside a couple of cage-free eggs, this Sweet Potato Hash Brown recipe will leave you energized for the day. Polenta: This rough grind of corn, similar to Southern grits, is used throughout the Mediterranean. Top it with mushrooms and legumes, a touch of feta cheese, and fresh herbs for a filling and satiating meal. Purchase organic, non-GMO polenta only. Teff: If you aren’t familiar with the Ethiopian grain teff, it’s time to introduce yourself. This grain promotes weight loss, boosts the immune system, supports bone health and aids in digestion. It’s available as a flour or grain, and you can use it to make porridges, pancakes and tortillas. Walnuts: A real nutrient powerhouse, walnuts provide omega-3s, supporting a healthy heart and brain while helping to control inflammation and blood sugar levels. For an occasional healthy sweet treat, try my recipe for Raw Brownie Bites, which features walnuts, almonds, cacao powder and dates. Pumpkin seeds: Once only a fall snack, pumpkin seeds are now available year-round. With a satisfying crunch, and packed with healthy fats, protein and fiber, pumpkin seeds are tasty tossed on salads or enjoyed mixed into yogurt. As a snack, it’s hard to beat this recipe for Spicy Roasted Pumpkin Seeds. Greek yogurt: Choose fat-free or low-fat Greek yogurt without added sugar or sweeteners while following a pancreatitis diet. High in probiotics for gut health and protein, this dairy product is perfect for breakfast when partnered with a whole grain toast and berries. If you smoke cigarettes or use other tobacco products, stop. Eat three to four small meals each day. Stay hydrated; drink at least 8 ounces of water per 10 pounds of body weight each day. Meditate and practice relaxation to ease stress and pain. 300,000 people are admitted to U.S. hospitals each year with pancreatitis. Possible complications include diabetes, malnutrition, infection, kidney failure and internal bleeding. Chronic pancreatitis is associated with a higher risk for pancreatic cancer. Diet plays a major role in the development and treatment of pancreatitis. A pancreatitis diet features small, low-fat, nutrient-dense meals. Normalizing blood sugar levels is key to recovery. Following a Mediterranean diet is beneficial for glucose management and is associated with a lower risk of pancreatic cancer. Lean proteins, whole grains, nuts, fruits, vegetables and moderate amounts of dairy provide necessary energy and keep you satisfied. Practicing yoga twice each week is shown to improve the overall quality of life for those with chronic pancreatitis.